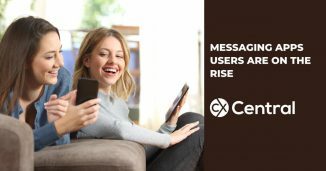 HomeImprove the CXIs using using memes in customer service appropriate? Is using memes in customer service appropriate? 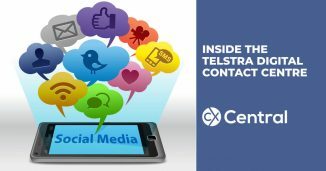 With Telstra causing a National outage during the week there was a LOT of very angry customers who God forbid, were unable to make a phone call or connect to the internet for a number of hours. Some of those customers took their frustration to the Telstra 24/7 Facebook page where customer service staff did their very best to appease the angry mob. 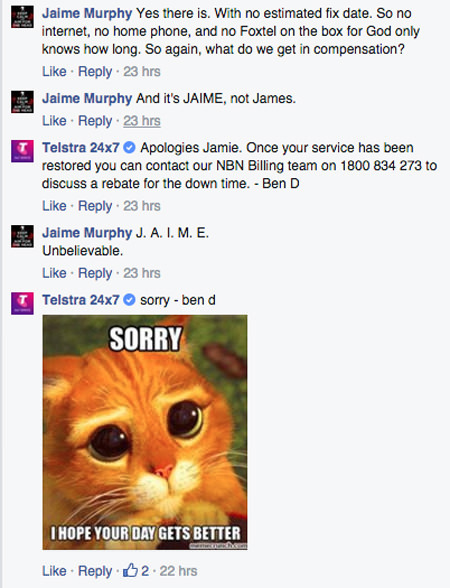 One of Telstra’s customer service staff used a meme in a customer response (below) that, let’s just say, didn’t go down well. “When I saw the meme I genuinely felt I was being mocked and that they must have a work experience kid answering Facebook posts for the day”, Ms Murphy told the Daily Telegraph. Our 24×7 social customer care team supports a large number of customers each day but this is no excuse for the response the customer received, she said. A read through some of the Facebook comments and comments posted on the article published in the newspaper suggested overwhelming support of the customer service staff member and very little sympathy for Ms. Murphy. As the practitioners of social media support what are your thoughts? 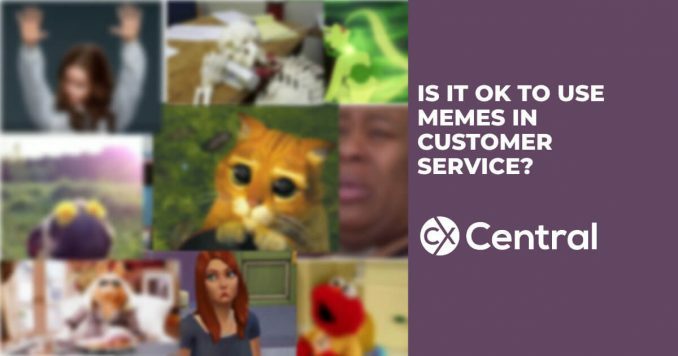 Are using memes in customer service appropriate? Is it OK to have some personality or should everything be brand consistent? Is Service NSW a $1b failure? I agree with Mark, this is a tough one. Unfortunately with any form of communication (written in particular) the recipient does not always receive the message as you intended, as it is open to their interpretation; and this can differ depending on the day and the mood they are in at the time of reading your message. As a general rule, Id say keep it professional. 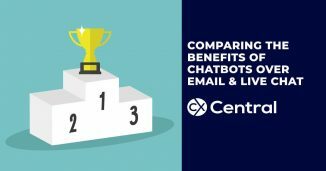 Memes, emojis and the like are great in the right environment, great for certain brands and when you have strong relationships and knowledge of your customer so you know what they feel is appropriate or not. Tough one… From the old school business perspective I would not think memes to be appropriate when responding to a complaint. Using personality though, definitely. How one signs off can be personal but responding to a customer via social media is no different to having a conversation in darkness. From text you can’t completely gauge the level of dissatisfaction so always need to be cautious in the approach. From a personal view I would agree with the masses in defence of the business that the intent of the meme was to soften the situation, and unfortunately the customer responded in a manner that in Australia would seem overly sensitive.